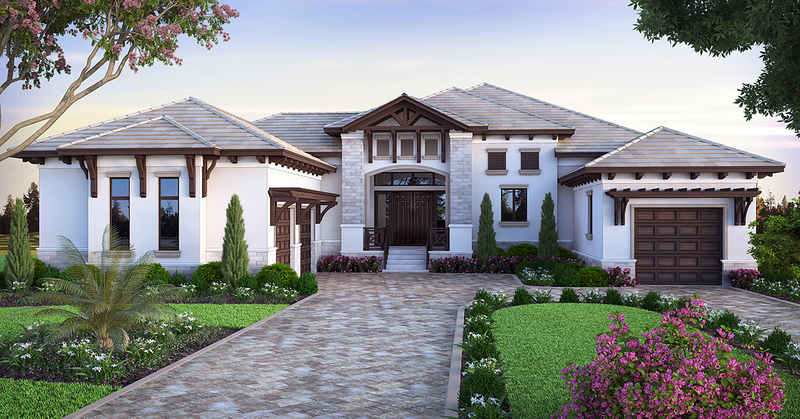 Answer: The 4,486sf represents all air conditioned areas of the home and does not include the lanai. The total sf of this design is 8,098sf and includes the living area, covered entry, garages, lanai and observation deck. The master bedroom closets are 90sf and 87sf. When you purchase this design, you will receive a license agreement to build it one time anywhere you want. Structural engineering is not included in your purchase and, if structural engineering is required by your local building authorities, you would need to hire an engineer to provide these drawings. The cost to build can vary greatly depending on the finishes you select and also location where you will be building. It would be very difficult for us to estimate a price per square foot for you. We suggest you contact a local builder for a range of construction costs in your area.